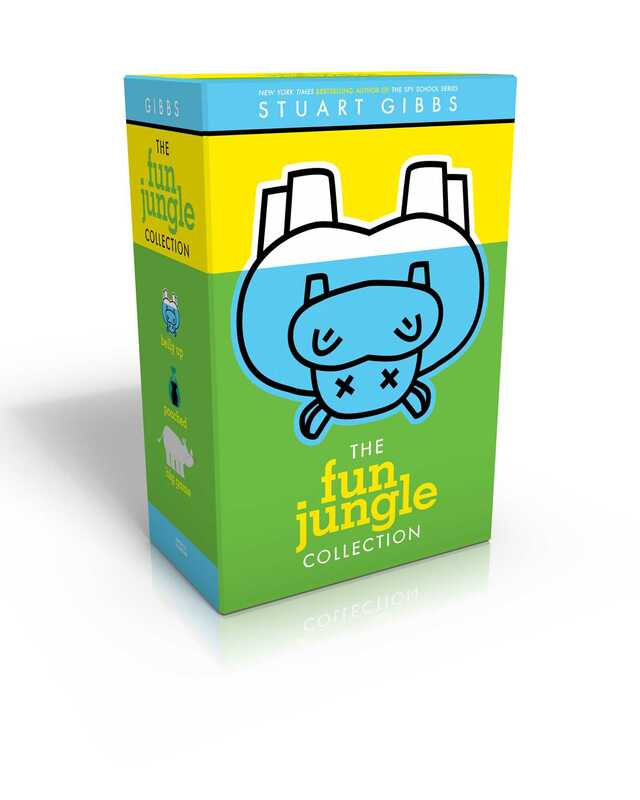 Join FunJungle’s resident zoo sleuth, Teddy Fitzroy, as he solves mysteries and strives to protect the animals at the zoo with the first three funny and suspenseful novels of the bestselling FunJungle series from New York Times bestselling author Stuart Gibbs, now available together in one collectible boxed set! It all starts when the hippo goes belly up—and it’s a wild ride from there. This collectible boxed set includes hardcover editions of Belly Up, Poached, and Big Game.